When did United Methodists start the “imposition of ashes” on Ash Wednesday? Worship that is oriented to the intellect or to the emotions, both interior, leaves out those who engage in prayer through vision, smell, touch, movement, and so forth. We are increasingly aware that people are formed in faith when practices become embedded in memory, nerves, muscles and bone through sensory engagement. United Methodists have had resources for worship that include the imposition of ashes since 1979 when Ashes to Fire was published as Supplemental Worship Resource 8. This practice became part of our official worship resources in 1992 when General Conference adopted The United Methodist Book of Worship. See the service for Ash Wednesday, p. 321-324. It is, of course, optional and no congregation or individual is required to use it. This FAQ was prepared by Rev. Daniel Benedict, Center for Worship Resourcing, The General Board of Discipleship. Sunday, May 24th, has been set aside as a Conference-wide Day of Prayer. Our Bishop, Dr. Cho, has invited every church to remember this day and to pour out our hearts and minds to God, asking for a renewal and revival of the churches in our conference and in our entire, beloved United Methodist Church. Does The United Methodist Church have a position about Halloween? 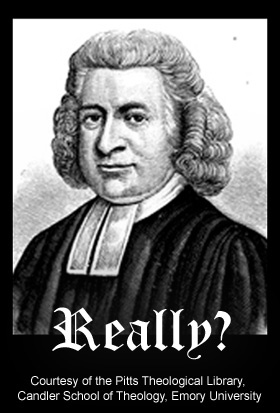 The United Methodist Church does not have an official statement or position regarding Halloween. Church members are free to make their own decisions about their participation in Halloween activities. Local churches can decide if they wish to offer traditional or alternative activities for children at Halloween. Gather your friends and Change the World with us on May 17-18! What can make your community better? Plant a garden, clean up your neighborhood, stock a food pantry or just spread a little joy. It’s been five years since the United Methodist Church first challenged Christians to raise their hands for their communities through Change the World. In that time, churches stepped outside their own walls to strengthen communities, feed the hungry, comfort the vulnerable, and welcome the stranger. 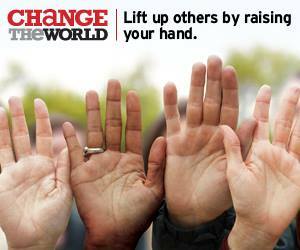 Change the World has transformed congregations in spirit and grown them in numbers. So this year, don’t sit on your hands. Organize a Change the World event. The official kickoff is May 17-18, but you can Change the World at any time. Whenever you decide, let United Methodist Communications help you publicize it locally. That way, you can receive visitors who want to work alongside you to make your community better. Learn more here and register at http://goo.gl/6NCdYB. United Methodist Church logo. The cross and flame logo of The United Methodist Church is a mark known the world over. But, what is the meaning and history of this interesting logo? 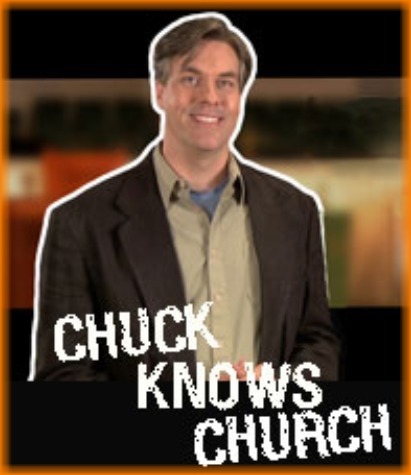 Chuck tells you about it. 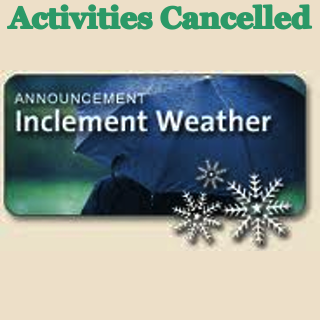 Due to the inclement weather, all activities scheduled for Monday, March 3rd, at Pender United Methodist Church are cancelled.